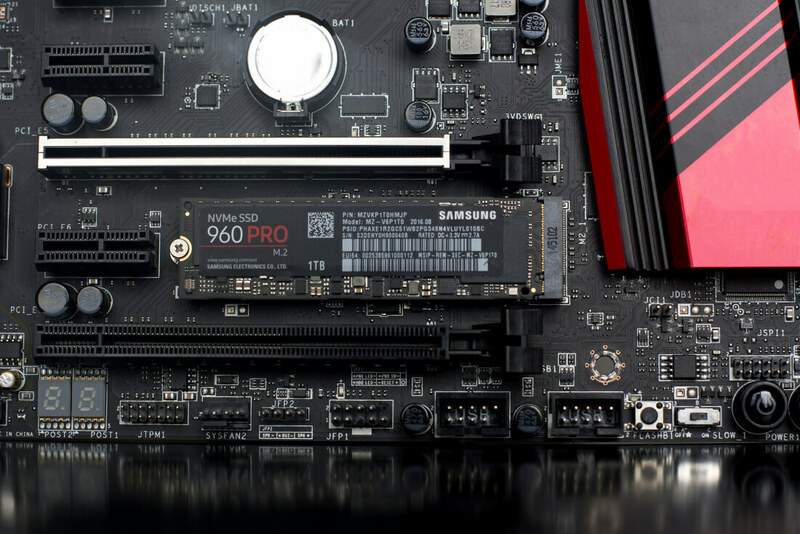 Weekend Open Forum: How much SSD space is in your main system? I've just realized that I don't have enough solid state storage in my desktop computer. My main drive is a mere 250 GB in capacity, purchased many years ago when SSDs were relatively expensive, supplemented by numerous ultra-slow hard drives. As it turns out, SSDs these days are quite affordable. A 250 GB SATA-based drive can be found for under $70, while faster PCIe variants are a touch under $200. Even if you want a 1 TB drive, you'll only have to pay $250 or so, which is a far cry from what these drives cost when I was last in the market. How much SSD storage space do you typically have in a desktop these days? How big is your main boot drive? Are you thinking of upgrading to something faster or larger any time soon? Let me know in the comments below. In the meantime, I'm off to Newegg to hunt down a 1 TB drive for my system. It's time to get something faster and larger than my 250 GB Samsung 840 EVO.